GoPro HERO7 White for just $159 or GoPro HERO7 Silver for just $199. This was selling for $197.14 and $249 last week respectively, and is now the lowest price ever from Amazon. Stack this promo with this amazing Amex deal here. Note – *The HERO7 Silver does not connect to external mics. *GoPro does not ship SD cards. 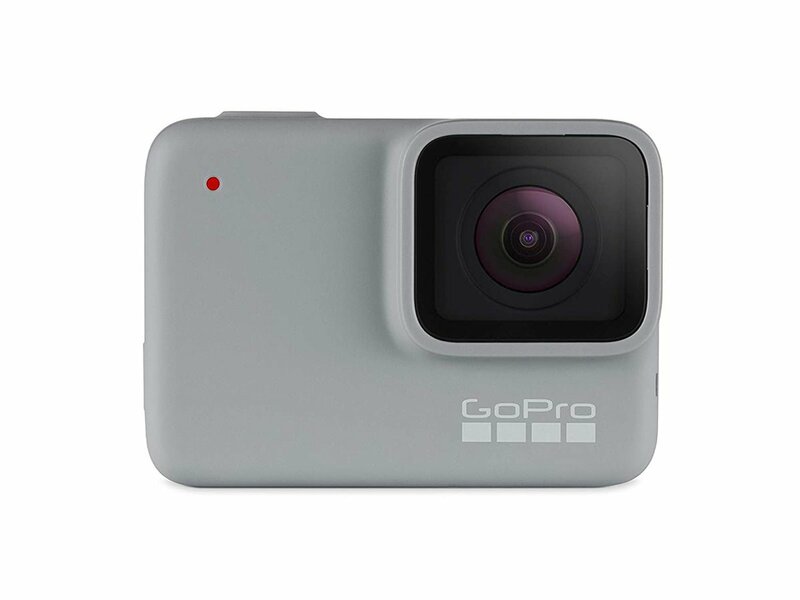 Buy the GoPro HERO7 White here and GoPro HERO7 Silver here.